The final instalment in our Edge ST documentary series demonstrates the new SUV’s capabilities. 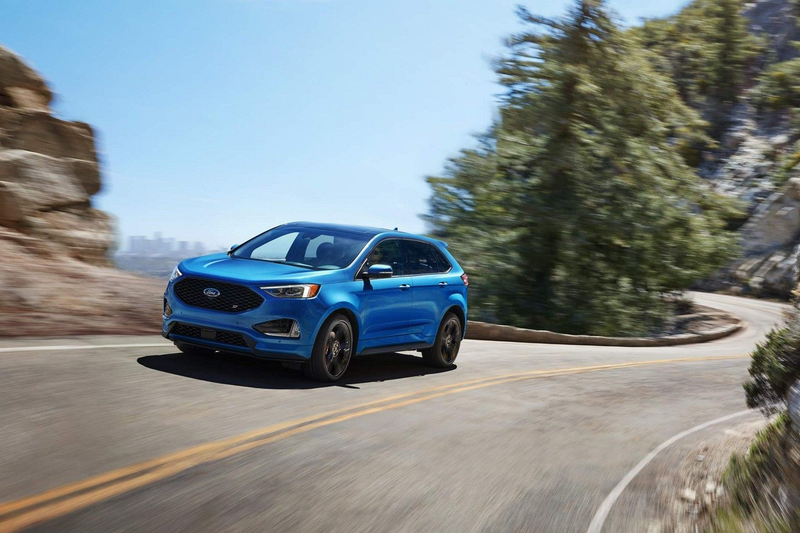 We invited Ford NASCAR race driver Joey Logano to help us show off what the new Edge ST can do. Through recent testing, we are also excited to confirm that Edge ST travels 0-60 in under 6 seconds, making Edge ST the quickest ST Ford has ever built. Click here to watch part one (and here to watch part two) in our three-part series.